Suppose you and I decide to have lunch together at a local restaurant. We agree to meet at Rudy’s Bar B Q to share a meal and talk about an item of common interest. We agree on the reason to meet, the location of our meeting, and who will be there . . . but we never set a time. If we did this, we might never meet for lunch, because I might show up on a Tuesday and you on a Thursday. In order for us not to miss the meeting, we would need to agree upon a time. Over the past few days we have seen Jesus describe many things about His second coming at the end of the age . . . but when will that be? After all, if we do not know when Jesus will return, might we miss it? 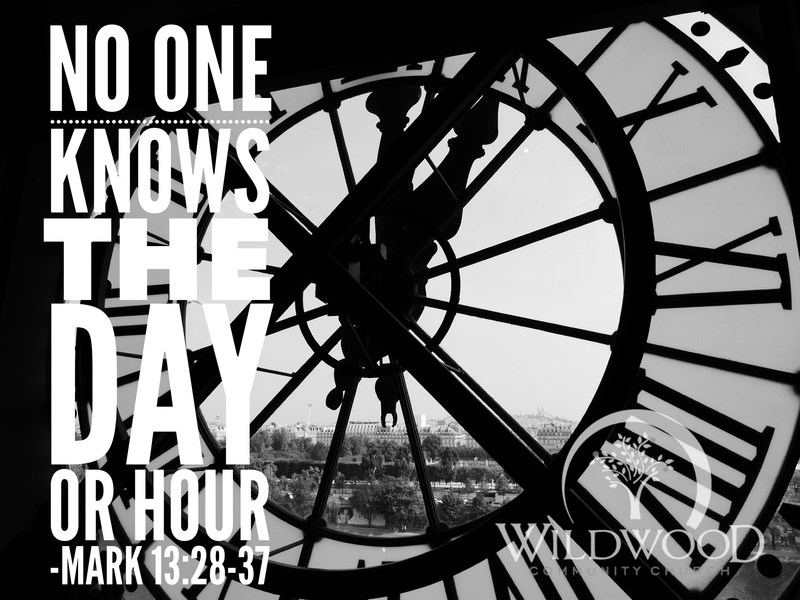 Jesus answers that question in two ways: 1) As far as the exact timing of His return, He tells us we will not know . . . BUT, we will be able to recognize the season in which He returns. All Bible prophecy that speaks of the second coming of Jesus helps us to recognize the season, but not the exact timing of His return. 2) The events of Jesus return will be so dynamic, no one will miss it. So, instead of worrying about the timing, we should perpetually be ready for the return of Christ. Question of the Day: What do you think it means to be “ready” for the return of Jesus?